Where to Buy Sandea Herbicide, Sandea Herbicide Nutsedge Halosulfuron - 10 oz - $399.95 for Sale with Fast Free Shipping! 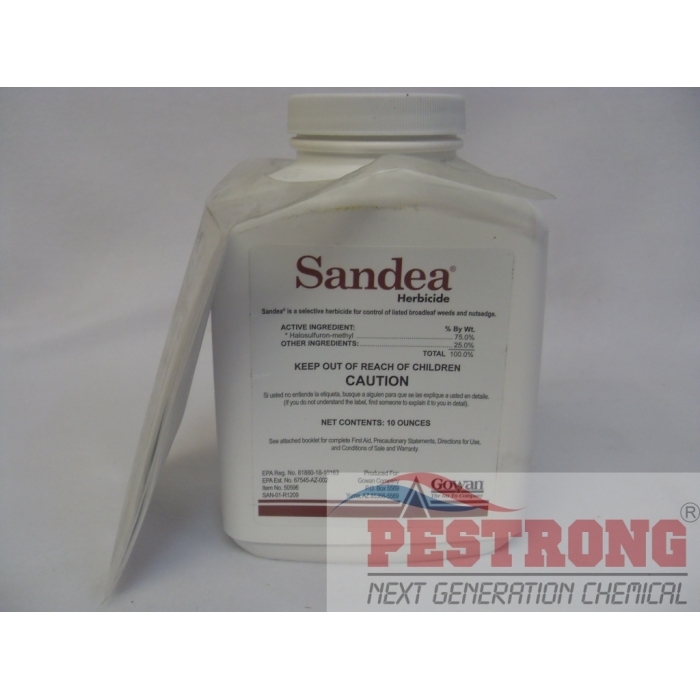 Sandea Herbicide Nutsedge Halosulfuron - 10 oz is a selective herbicide providing unsurpassed control of both yellow and purple nutsedge and many broadleaf weeds in certain vegetable crops, alfalfa and sugarcane. Herbicide for nutsedge, really good against them yellow nutsedges works nice and fast.